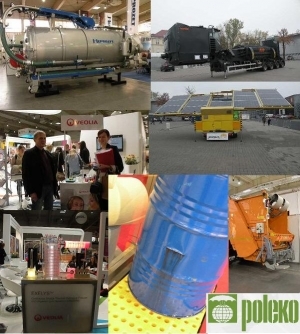 The topic of the POLEKO 2014 was including: Renewable Energy Sources, Ecology, Environmental Protection, Recycling and Community Economy. Exhibitors and sightseer (both polish and foreing) were miscellaneous. The visitors were: self-goverments, utility institution, energetic and industry companies. 15.10.2014 we participated in the "Clean energy Forum" which were organized by the "Clean Energy" magazine and MRP Sp. z o.o. Thanks to the semminar we developed our knowledge in the field: biomas usage perspective, microbiogas plants technology and biomas energetic usage. 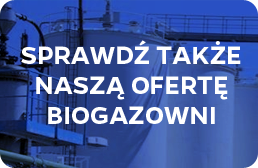 16.10.2014 we attended in seminnar: "Agricultural Biogas Plants - Safety Energy Source in Your's Community" which was organized by REO Fundation and Polska Izba Gospodarcza Energii Odnawialnej. First Seminnar Part cosisted of topics such as substrates and materials usage for biogas production, biogas plants technology, energetic biogas usage, environmental and economic asspects due to th biogas plants development. The second part has shown how social communication in local renewable energy investments should look like and what is the reason of the occupants protests. Our visit on the international trades has increased our knowledge in the meaning of actual trends in Renewable Energy Sources and Environmental Protection. One of our goal is to constantly improve our skills in the field of the RES and EP.